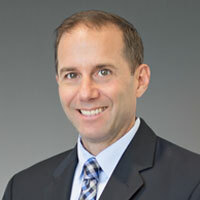 With an acute understanding of the needs of patients and their caregivers coupled with robust technical knowledge of healthcare operations, Chris artfully combines the personal and professional needs of the industry to create an inspirational point of view on healthcare technology. His voice is friendly and conversational, while referring to his impressive experience of being a sought after industry speaker, healthcare customer board member, U.S policy advocate and to reinforce his authority position. Delivering safe and cost-effective patient care is a challenging task, but essential for the success of all healthcare organizations. Decision making happens in time-sensitive, pressurized-environments which are highly patient information dependent. Healthcare organizations throughout the world are increasingly investing in digital technologies to improve the accuracy, immediacy and accessibility of their patient health information across the departments. Despite this pivotal know-how, operational workflow models are far from mature and hinders the deliverability of the overall purpose. 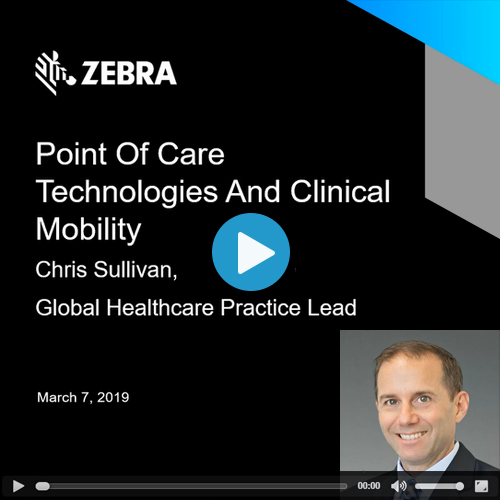 This webinar examines the role of Clinical Mobility in the transformation of healthcare, helps answer the question of why Clinical Mobility is strategically important to all Healthcare provider organizations, and provides a vision and inspiration on how advanced technologies, when properly coordinated, can help extend patient centricity and care delivery excellence. www.asianhhm.com - Powered by Ochre Media Pvt. Ltd. Registration successful. Thank you for your interest in Zebra Healthcare Webinar 2019.